The University of Tennessee Institute of Agriculture will host the Milan No-Till Crop Production Field Day on Thursday, July 28, 2016 at the AgResearch and Education Center at Milan. The event will offer 40 research-based presentations led by academic experts. Sessions will cover optimum management strategies for no-till crop production, including nutrient enhancement, water use, new technologies in pest control and advancements in plant breeding. No-till farming is a practice that eliminates plowing before planting. The technique is proven to reduce both soil erosion and greenhouse gas emissions, while improving farm efficiency and the organic matter and biodiversity in farm soils. Visitors to the Milan No-Till Field Day can hear presentations on research involving every major row crop grown in Tennessee. Other topics of interest include weed, insect and disease management research, nutrient loss reduction strategies, cover crop management and new research findings involving pollinator health. In 2014, these educational sessions drew nearly 2,500 visitors from 19 states and multiple countries. Additionally, visitors can participate in a hands-on community service activity titled, “Farmers vs. Hunger.” Participants will package meals to be distributed at local food banks. At the 2014 Milan No-Till Field Day, volunteers packaged more than 28,000 meals. 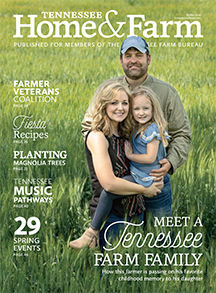 The UT AgResearch and Education Center at Milan is known as the birthplace of no-till farming in Tennessee. 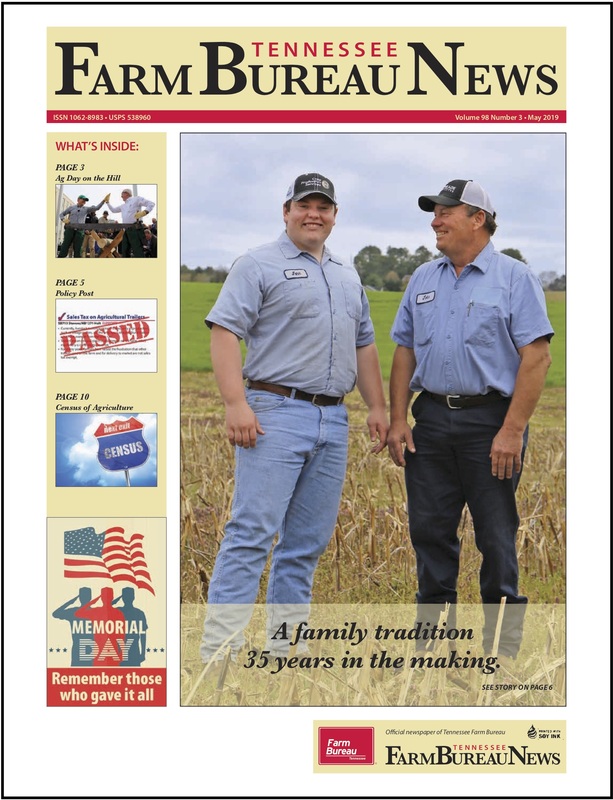 When the Center opened in 1962, West Tennessee farmers were facing a soil erosion crisis, losing, on average, 40 tons of soil per acre per year. Years of research and the launch of the Milan No-Till Field Day in 1981, helped persuade farmers that they could park their plows without reducing crop yields. 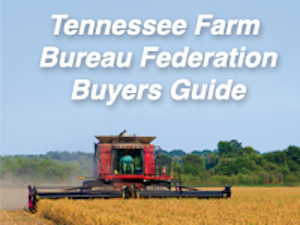 Today, according to the National Agricultural Statistics Service, more than 70 percent of Tennessee farmers use no-till practices, and an additional 20 percent use some type of conservation tillage. Nationally, more than 60 percent of cropland is planted using no-till or conservation tillage. Dr. Blake Brown recalls research project that supported the adaptation of no-till in this video.